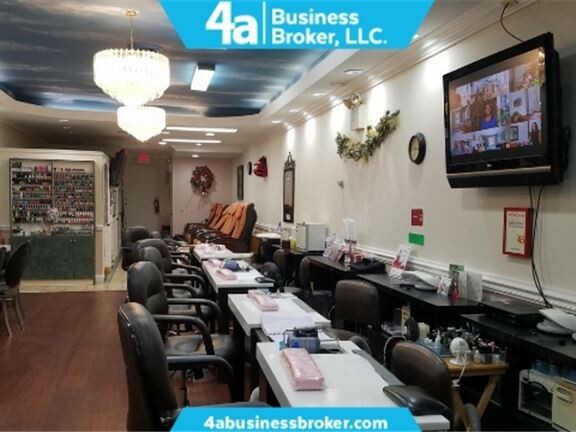 4a Business Broker – Specializing in the leasing and sales of New Jersey commercial office property, retail properties, investment properties, and business sales. We are New Jersey's leading business brokerage firm. 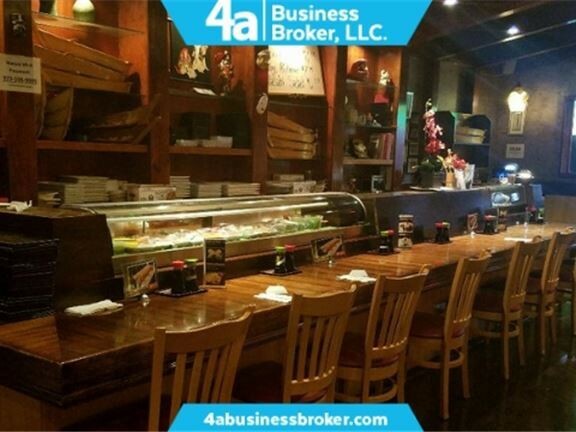 4a Business Broker is a locally owned and managed company, lead by experienced commercial realtor, Si Pae. 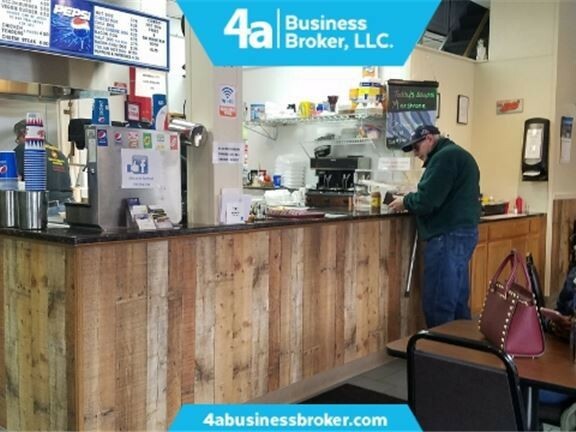 With a clear knowledge of the current market, an understanding of local industries and expert evaluation of emerging opportunities, 4a helps small and large businesses with exit strategies, acquisition, and real estate. We maintain relationships with motivated buyers and businesses who are prepared to sell, ensuring that our clients have the best opportunities and allowing us great flexibility in strategies and advice. I have interested buyers that want to buy your business! Discover the best business opportunities in New Jersey. 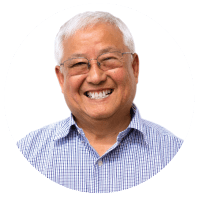 Contact us to schedule an assessment, request a consultation or for general inquiries. Our administration office will be happy to contact you about the details of your specific interest or business opportunity. For listing notifications, news and insights.